Sequels with only a year of development time are a funny thing in the games industry. Sometimes you get games that are drastic improvements over the original, such as the jump from the original Mega Man Battle Network to its sequel. Other times you have disasters that end up far worse, such as when the Assassin's Creed series went from Black Flag to Unity. Then you have the ones in the middle, that aren't necessarily better or worse than the previous game, but clearly could have been better if they had more time in development. 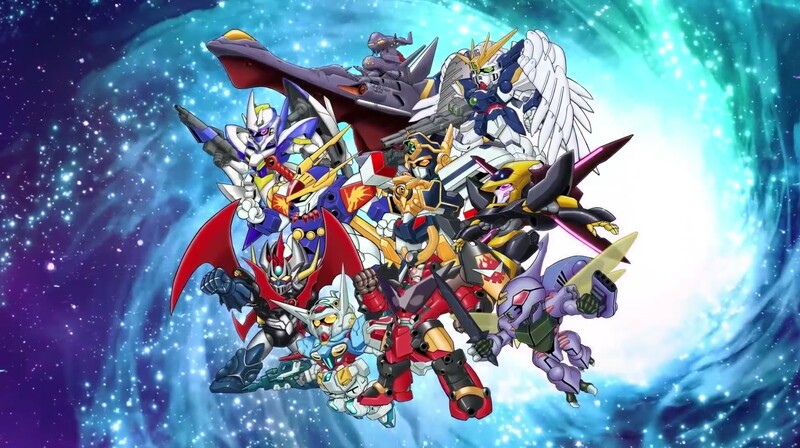 Super Robot Wars X happens to be one of those games that needed more time.